Genesis, an American-based company specializing in the development of high-quality tennis strings has recently expanded its apparel line to include the Triumph Polo and the Elite Performance Crew. The apparel is produced of the best material and fabric in the marketplace today. 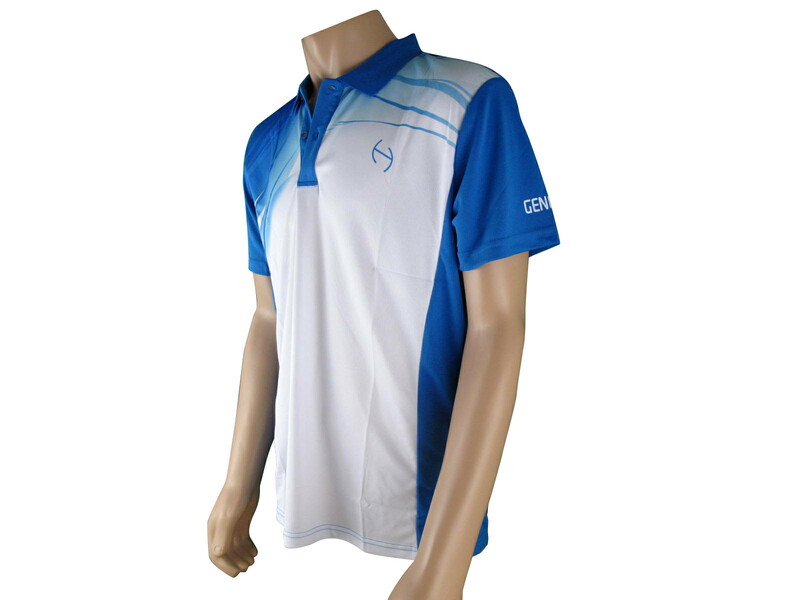 The Genesis Triumph Polo offers a stylish design and functional form making it the perfect shirt for match play. It is made of 100% Polyester Dacron and available in Adult sizes small- XL. 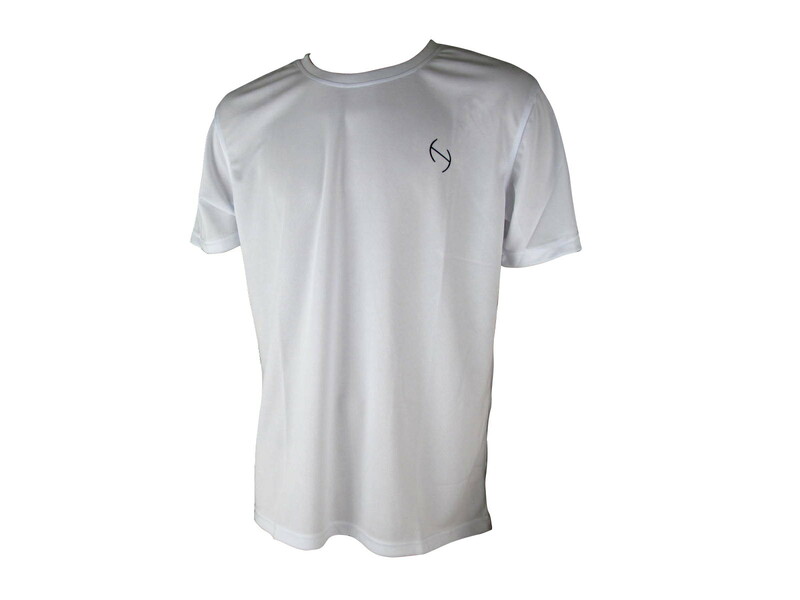 All of Genesis apparel are also ITF/ATP approved as well! The Genesis Elite Performance Crew offers simplicity and functional form making it the perfect shirt to wear during competition. The special material is designed to keep you cool and dry during the toughest of battles. It is made of 100% Polyester Dacron and available in Adult sizes small- XL.